Staging a home is like preparing for a first date. You've passed the online test and they've committed to meeting in person. In order to make the best impression and leave buyers wanting more, follow this list of tips to improve the appearance of your home on tour day. Tip 1: Less is more for decor. By taking a minimalistic approach to staging your home, you help the buyer envision what the space will look like once it's been adapted to their styles and tastes. In other words, declutter all the countertops, make all the beds, and put every item in its place. Prospective buyers should feel like they're walking into the pages of a magazine. Tip 2: Remove personal photographs. 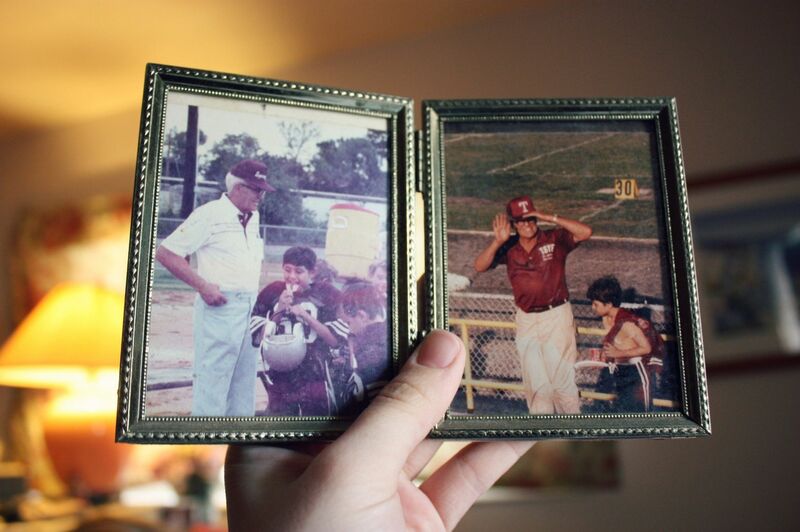 Photographs add character to your home when you're living there. However, they can tend to make a place seem foreign to a prospective buyer. If you remove these photos, buyers are able to more easily envision your home as their home instead of what life was like with your family in it. Therefore, make sure to tuck away your personal photos so the buyers aren't distracted. Tip 3: Put storage items up early. If you're planning to put items in storage when you move, consider doing this early. Clearing your home of unneeded toys, furniture and other objects will help your home appear more open and spacious.In addition, this extra storage space can make your room seem larger and show prospective buyers how much storage space you actually have. Tip 4: Landscape your yard. 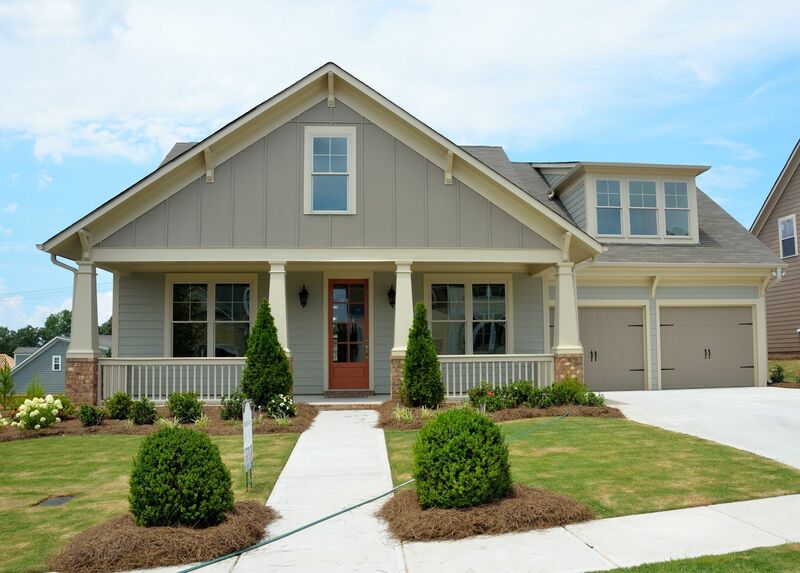 Your lawn is one of the first things buyers notice when approaching your home. To ensure they make it inside, your yard needs to be maintained. There's no need to go overboard, but decent landscaping can add curb appeal to intrigue those entering your home and others passing by who may want to then schedule a tour. At the very minimum, making sure your lawn is mowed can do wonders. Tip 5: Keep decor neutral. Neutral tones allow the buyer to picture the home how they would like it. Crazy decorations in a room could change the look and potentially turn away a prospective buyer. 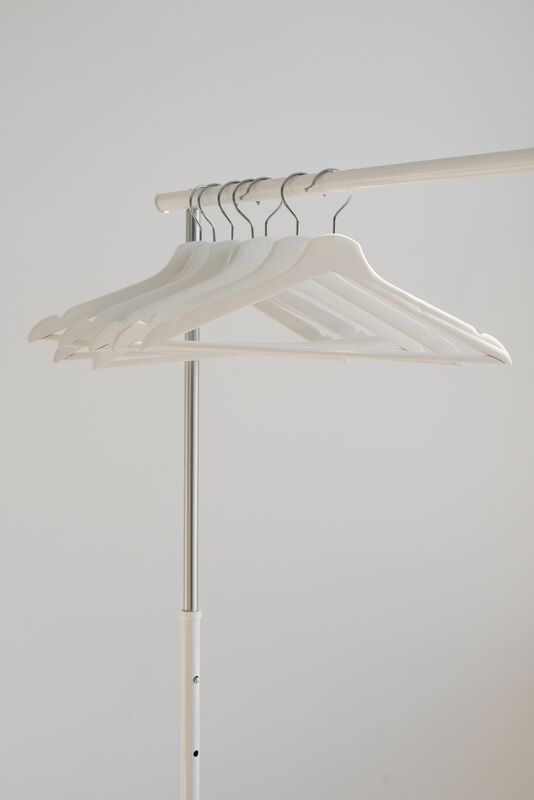 In addition to neutral colors, it may also be good to remove any religious or political items that could be offensive. Tip 6: Flaunt your natural light. Natural light is very flattering and refreshing. It helps rooms to seem more comfortable and less stuffy. You probably don't like to sit in dark rooms, so your buyers won't either. When staging your home for a tour, pull back your blinds to let in the light. In addition to the natural light, turn on any lamps or lights to really brighten your place up so you can show it off. Tip 7: Stage rooms for a single purpose. It can be very confusing when a buyer walks into a room that is set up for many different uses. To avoid confusion especially in extra rooms, clear out any clutter and unnecessary furniture. 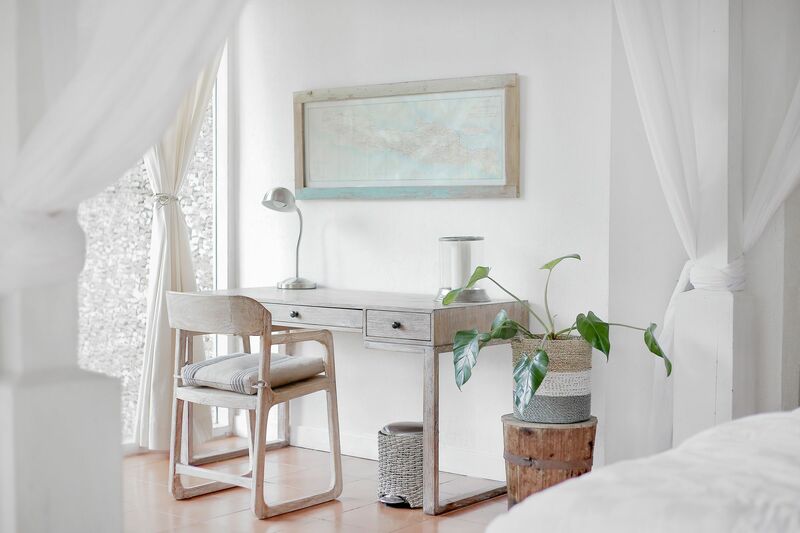 If you're staging a room as an office, then include a desk. If the prospective buyers have children, then furnishing a bonus room instead with kids items could help them envision it as their future playroom. Whichever you choose, stick to one use to give your room a purpose and avoid unnecessary mess. Nothing is more of a turnoff than a dirty home. 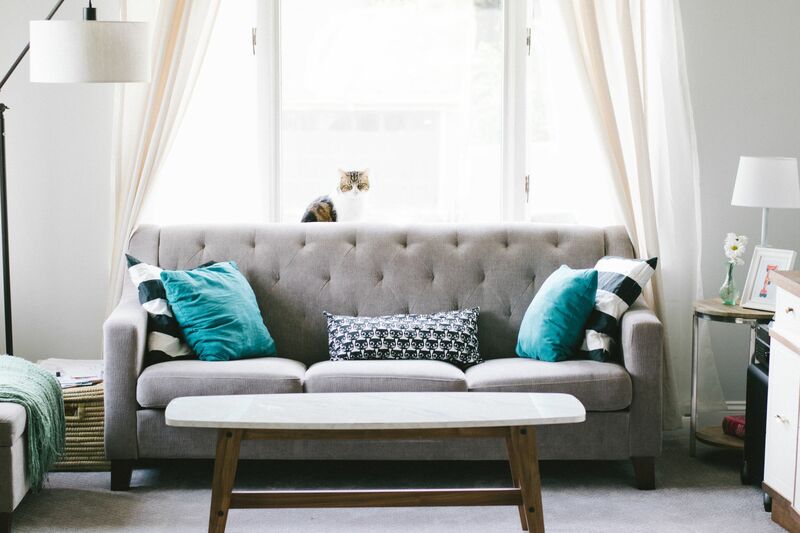 If buyers are focusing on lingering pet odor or dust, then they aren't going to want to make an offer. 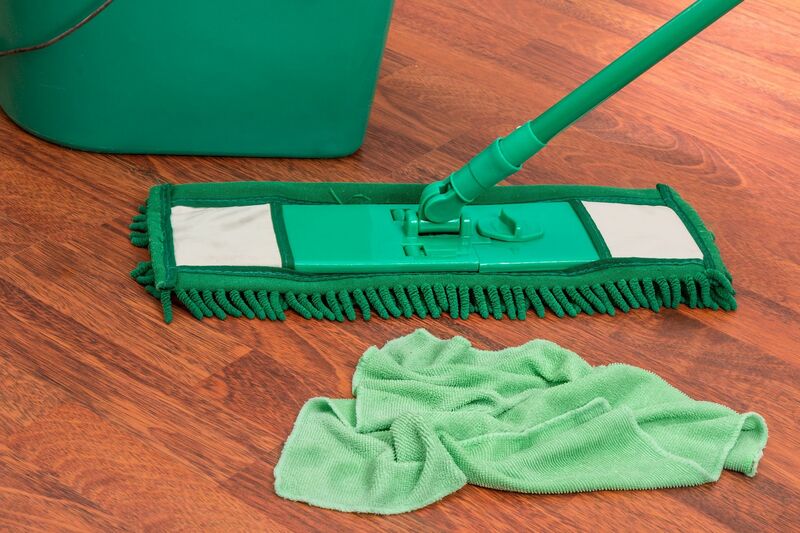 To keep your home looking as clean as possible, make sure to mop, dust, vacuum and wash your windows and baseboards. This will make all the difference when prospective buyers come into your home, and it doesn't cost very much besides your time. According to the National Association of Realtors, for every $100 invested in staging, the potential return is $400. If you follow these tips, then your home is surely going to have a better chance at selling. Have more questions about how to prepare your home for prospective buyers? Chat with our agents now! Looking for tips to save even more money on listing your home? Learn more.